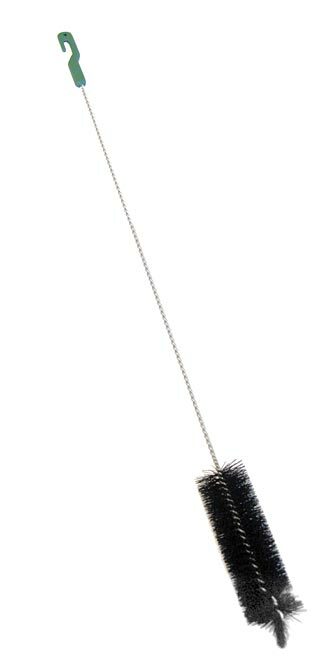 The Wildlife Accessories Super Brush is perfect for cleaning those hard to manage tube feeders. This 36" brush will pass between perches and around seed ports to leave your tube feeders looking spotless without scratching. Made in the USA.